This is a really cool story. We’ll let you know that up front because there are some things we can’t tell you. We can’t tell you the names of some of the characters in the story, like the Venture Capital Fund (we’ll just call him VC, okay?) and the Innovator. 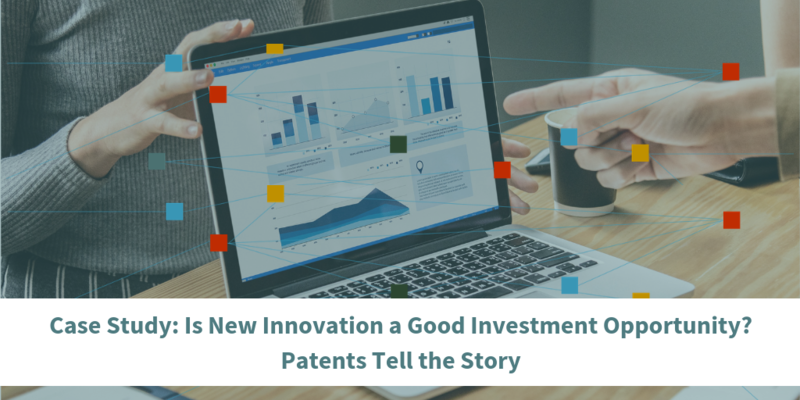 We can’t tell you the innovation or patent numbers. You may have a hard time getting invested in a story when you don’t know the names of the characters, but we promise the story is still so cool that you’ll be hanging on all the way to the end. Patent Quality and Patent Context vs. "Patent Value"
During this week's Licensing Executive's Society Spring Meeting in Boston, several interesting dynamics are appearing. Most interesting was the growing willingness of participants to discuss the past few years' "IP bubble" and the recent focus on patents' dollar value calculations and patent valuation.